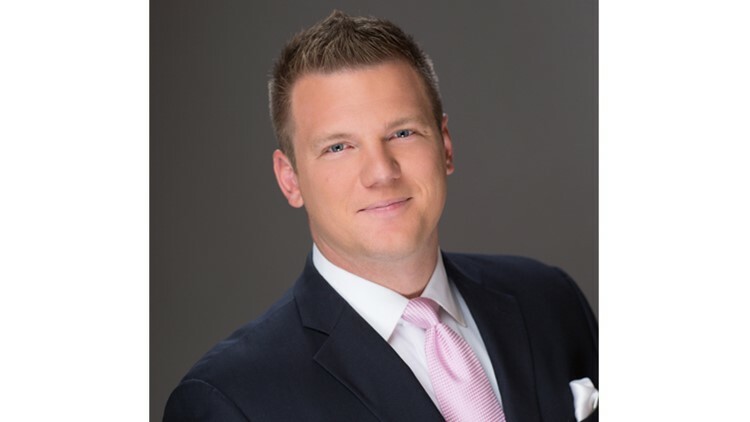 Jay Tust is the sports director at KTVB in Boise, Idaho. Jay continues to live his childhood dream – reporting on sports for a living. He was hired on at KTVB NewsChannel 7 in July 2011 and immediately fell in love with the community due to their passion for sports. As a kid, Jay grew up in Tacoma, Washington and was practically raised on a baseball diamond. He played year-round on select teams, represented Team Washington at the USA Junior Olympics, and traveled to Japan following his senior year with Team USA. In 2002, Jay was drafted by the Cincinnati Reds in the 28th round of the MLB Amateur Draft, following in the footsteps of his father who was drafted by the San Francisco Giants in 1971. His broadcasting career began at Fox Sports Northwest (now Root Sports) in Bellevue, Washington. Seizing every opportunity thrown his way, Jay learned the standards of big market television early in his career. He worked with the top sports personalities in the northwest and covered the Mariners, Seahawks and (sadly the departure of) the Sonics. From there he was hired as the sports director at KLEW-TV in Lewiston, Idaho. During his three years on the job, he was on the runway when former Washington State basketball coach Tony Bennett boarded a private jet for a bigger and "better" job, reported live from the sidelines when the Idaho Vandals won the Humanitarian Bowl, and conducted the last interview with Lewis-Clark State baseball coach Ed Cheff, who retired in 2010 with an NAIA record 16 national titles. Jay likes to spend time with his awesome family and friends and brag about his mom's famous biscuits and gravy. He enjoys a game of golf, particularly when it involves his community and school fundraising. He hits the gym on a regular basis and continues to play his favorite sports when time permits. Follow Jay on Facebook and Twitter and contact him at jtust@ktvb.com.